The most efficient and the newest method for the disturbing little veins! 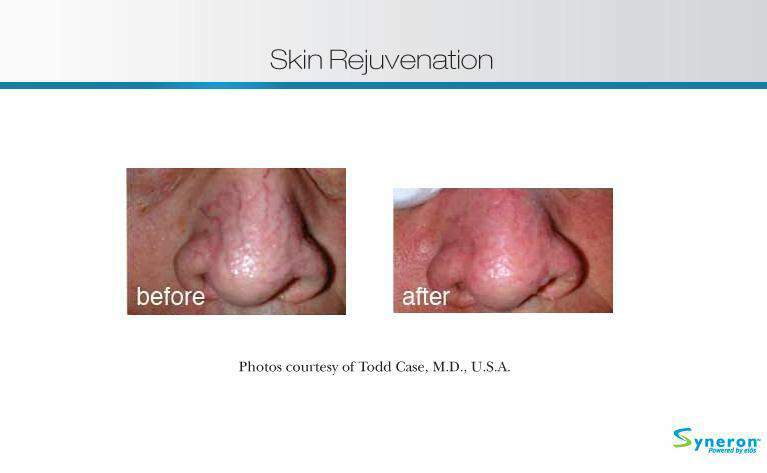 Nonsurgical procedure to decrease facial and nose redness and to remove vascular lesions. 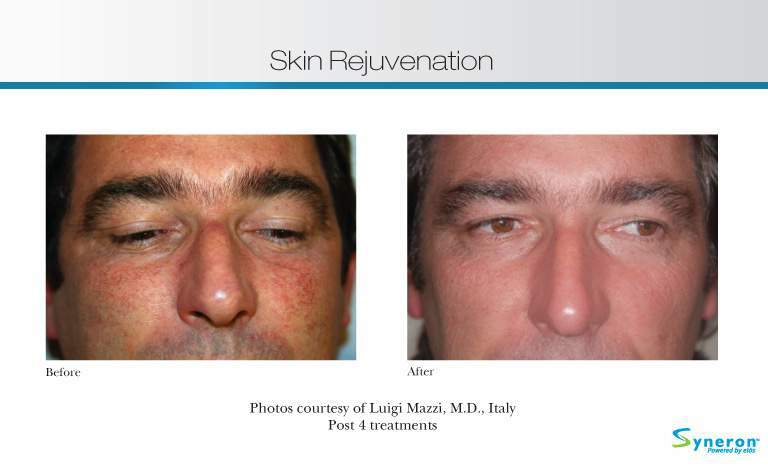 You can see the first results right after the procedure and the final result will be visible in 2-3 weeks! Duration of the procedure varies between 15 minutes and 1 hour. In order to maximize the results, depending on the type of problem, it is recommended to perform 1-2 procedures at 3-4 week intervals. To maintain the results we recommend you to repeat the procedure 1-2 times in a year, as needed. The procedure can be combined with other ELOS™ and Sublative™ procedures, as well. 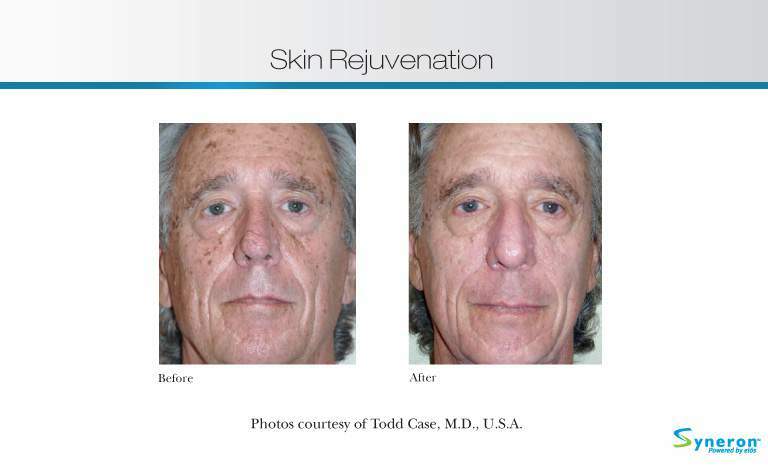 Before the ELOS™ vascular lesions procedure you will have a consultation with a laser specialist who will determine your skin type, test your skin reaction to an energy pulse and examine any possible contraindications to the procedure. The ELOS™ procedure to remove vascular lesions is the first and only procedure in the world which is based on the simultaneous action of optical energy and radio frequency energy. 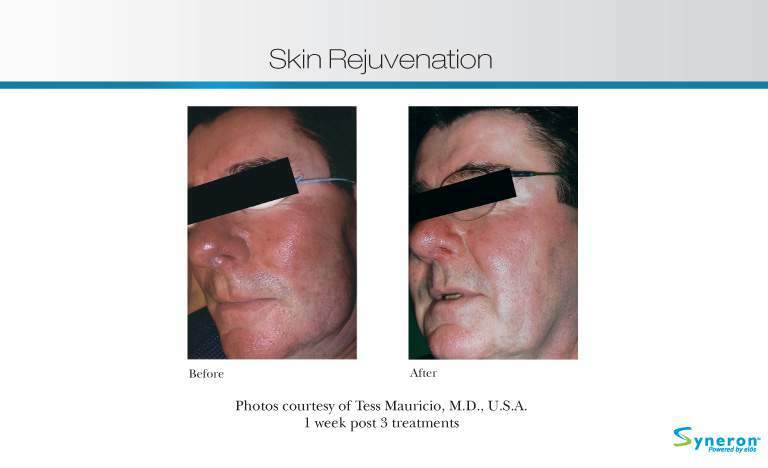 ELOS™ technology combines pulsed optical light infrared spectrum energy and bi-polar radio frequency energy which is targeted into skin tissues as a combined pulse by ensuring the effective results and safe procedure this way. During the entire procedure, the control mechanism in the device controls the temperature of the skin tissue in order to prevent the overheating of tissue and the possible side effects resulting from it. 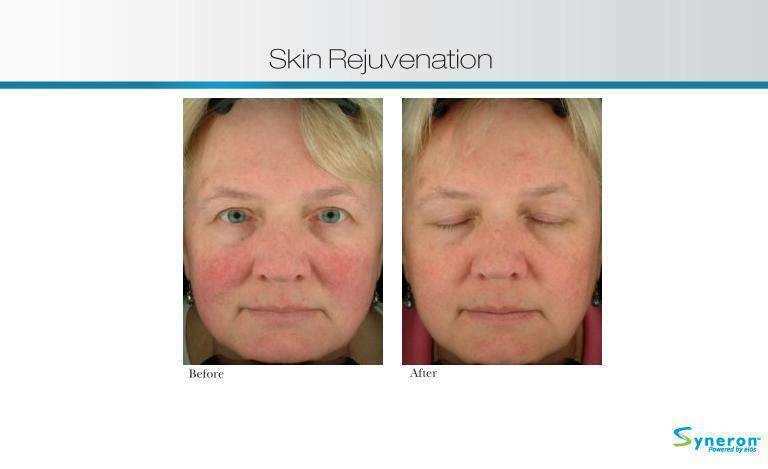 Rosacea is a fairly common skin disease among adults. Over 45 million people suffer from it in the world. According to the European research rosacea occurs in about 10% of population. The disease usually onsets at the age of 30-40 and the extent increases at the age of 40-50. Light-skinned blond and blue-eyed women get the disease more often and men generally suffer from more serious forms. Telangiectasia or so-called “stars” and “spiders” are vascular lesions close to skin surface. 20-30% of the population suffers from this disease. Vascular lesions occur most commonly in women at the age of 35-50 who have tender and light skin. Couperose is a common problem of tender and sensitive skin when a vascular network appears through skin by generating flushing and redness from time to time.